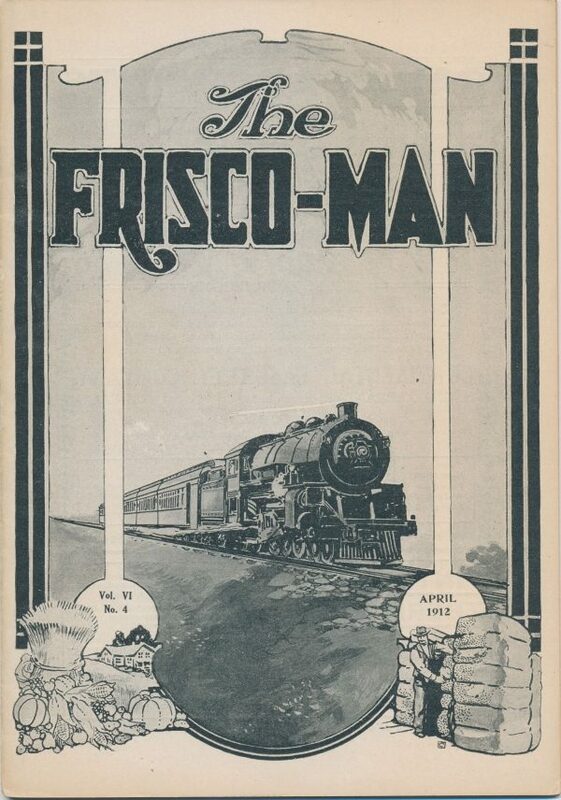 The Frisco Man – April 1912 (PDF). Note that there are no pages numbered 35 or 36. 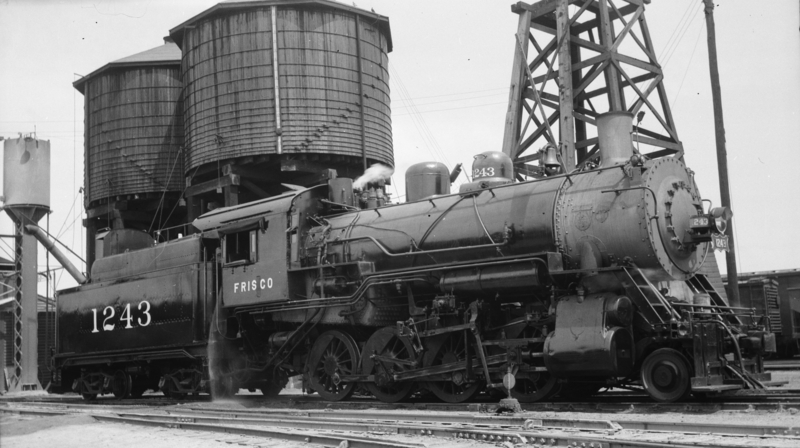 It is believed that this is a numbering error and that there are no missing pages. 2-8-0 1243 at Sherman, Texas on August 15, 1948.